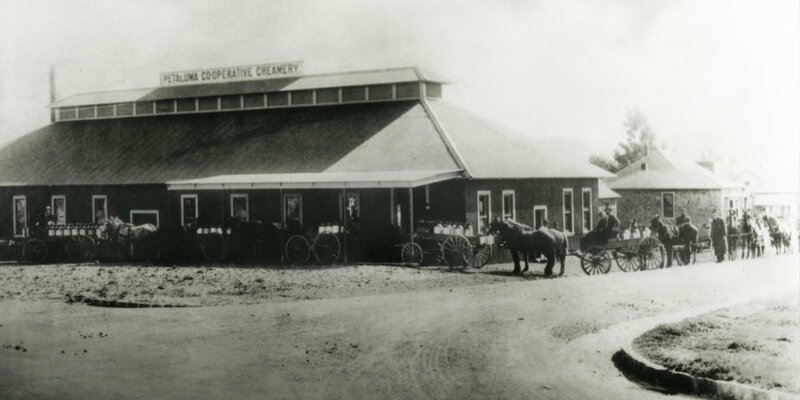 The respected Petaluma Creamery, was established in 1913 by a group of dairy farmers. It has spanned many blocks over the west side of downtown Petaluma for decades, reminding current residents and visitors of the town’s defining agricultural roots. It has seen different times, owners and farmers. Though one thing has remained constant; the love and support it provides to the people and the town. Many say the landmark creamery wouldn’t exist without current owner and dairy farmer, Larry Peter. In 2004, Larry risked it all when he bought the aging Petaluma Creamery - the nearly 100-year-old business - to grow his brands and support local dairy production. Larry’s primary goals are dedicated to supporting the farming industry with reputable practices, increasing local economic growth to families in Sonoma and Marin counties and producing one of a kind, delicious products. Larry Peter and the Petaluma Creamery stand behind sustainable farming practices. The Creamery is a large proponent of the ethical treatment of animals. They strongly disagree with GMO feeds, antibiotics and bovine growth hormones. These naturally raised cows produce the simple, delicious farmhouse style products. 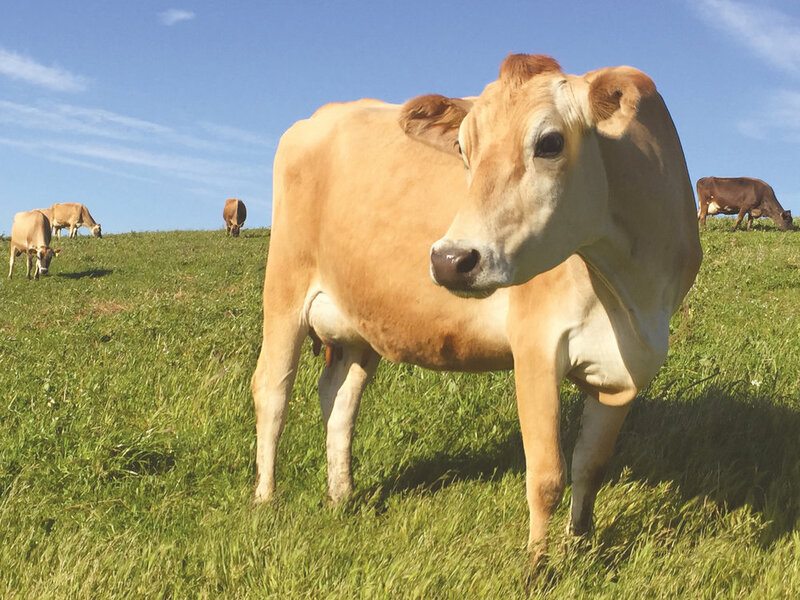 The Petaluma Creamery stands behind a product that is healthier for your family, the animals and the planet. From our family to yours.